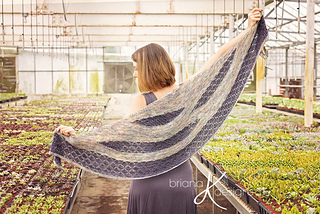 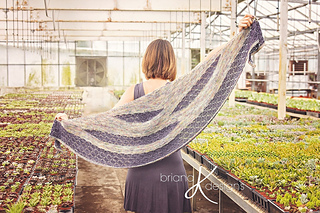 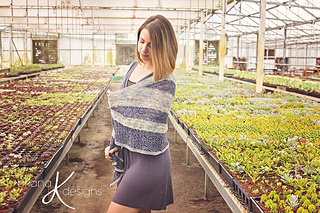 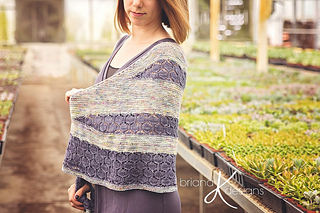 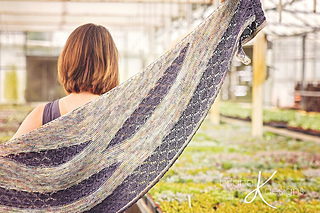 Welcome to the Modern Honeycomb KAL!!! 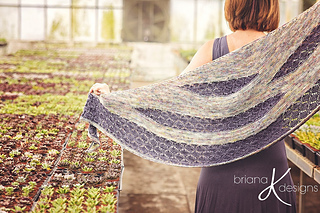 A CAL is starting on August 2nd and is ongoing. 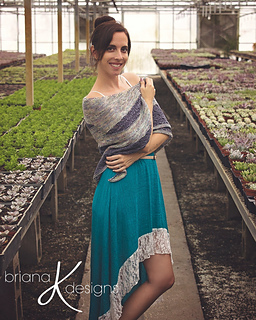 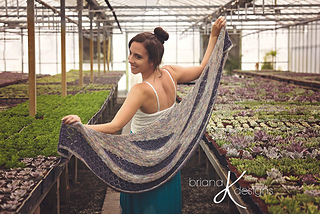 Join the Briana K Community on Facebook to follow along.